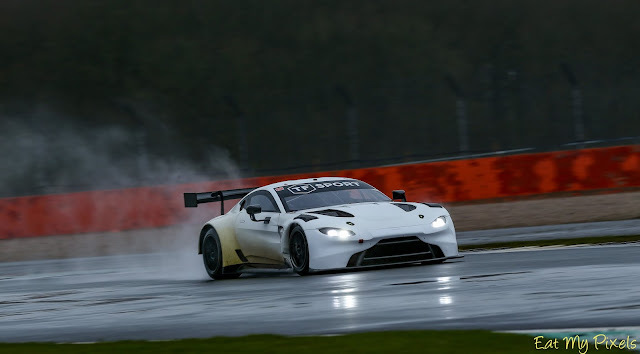 Today saw the conclusion of an extensive two day test programme at Silverstone for many UK teams entered into several top flight GT series this season. 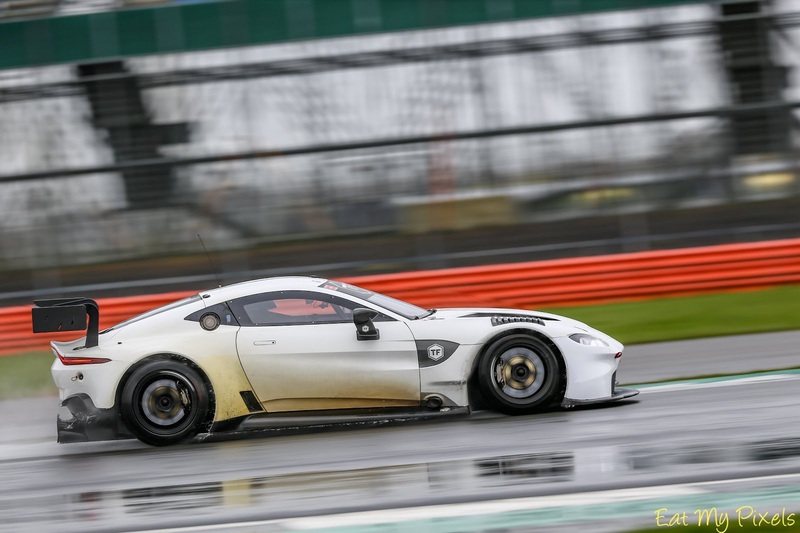 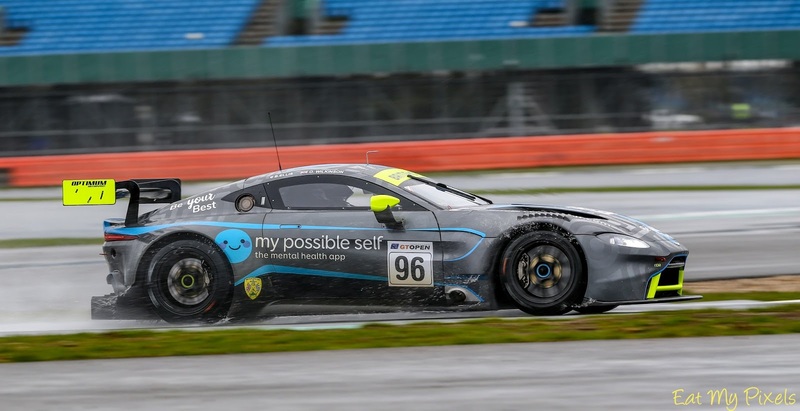 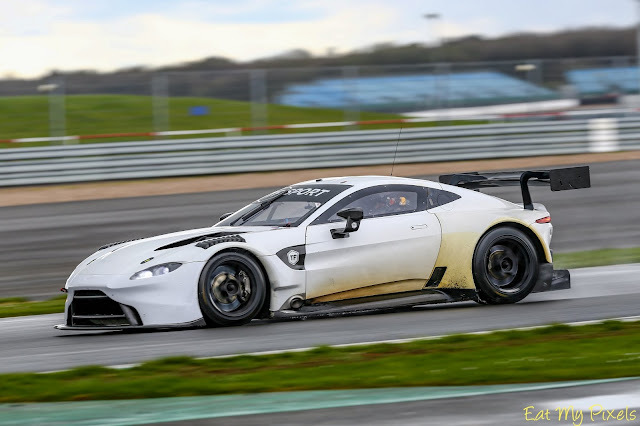 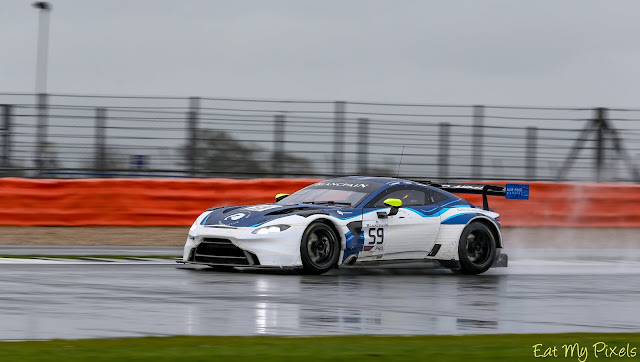 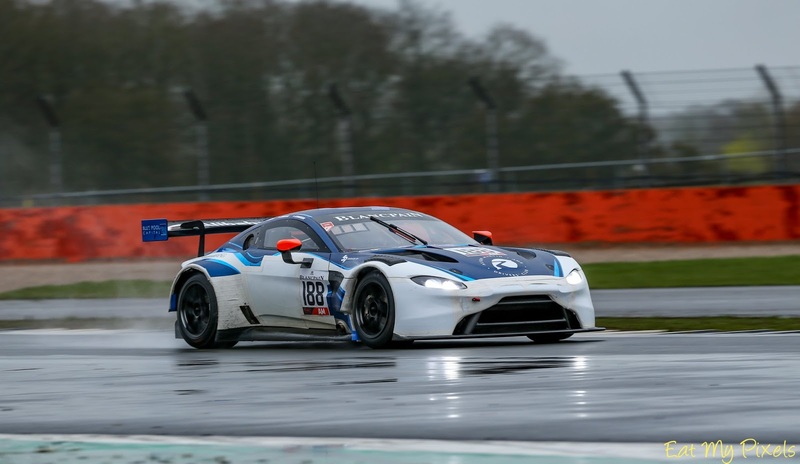 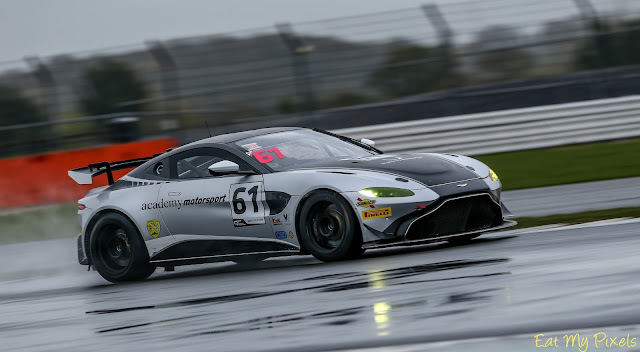 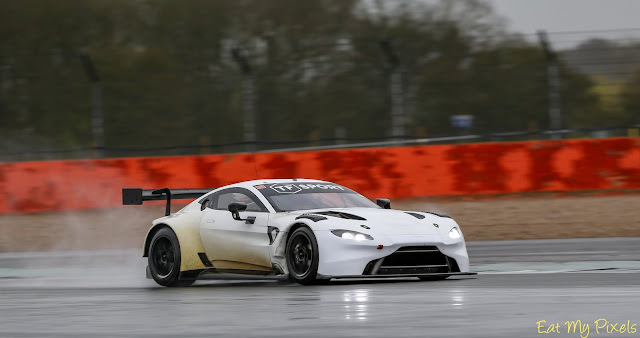 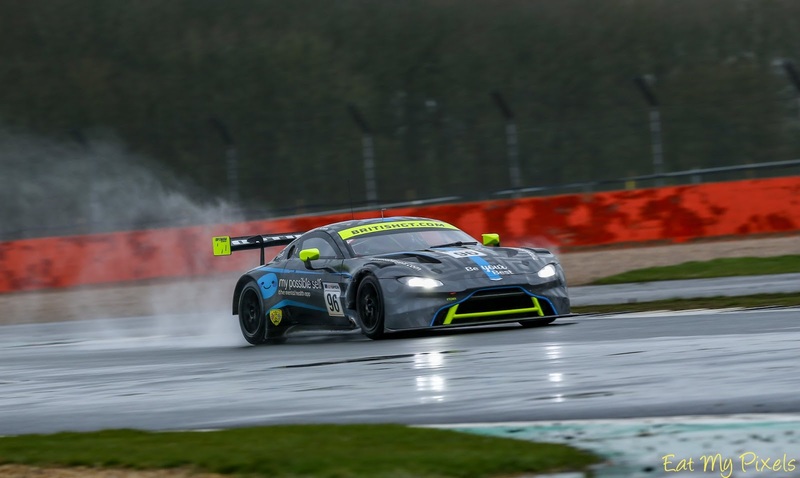 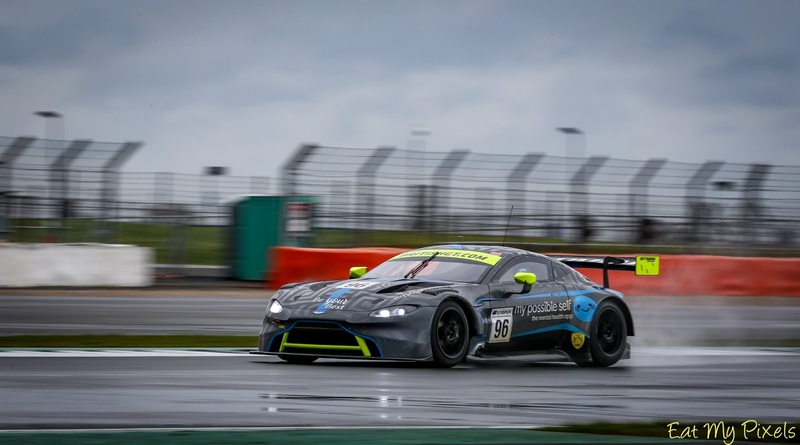 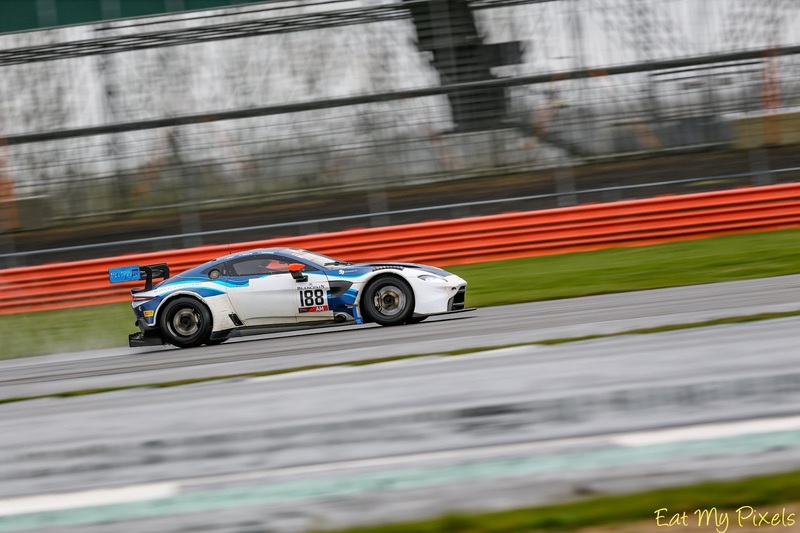 From the Aston Martin Racing side off things, new 2019 specification Vantage GT3 and GT4 cars from TF Sport, Optimum Motorsport, Academy Motorsport and Garage 59 got some more test mileage under their belts over two days of polar opposite weather conditions. Yesterday was sunny and extra-ordinarily warm for the time of year whilst today featured more normal conditions with much lower air and track temperatures as well as heavy showers and hail - but thats England I suppose. 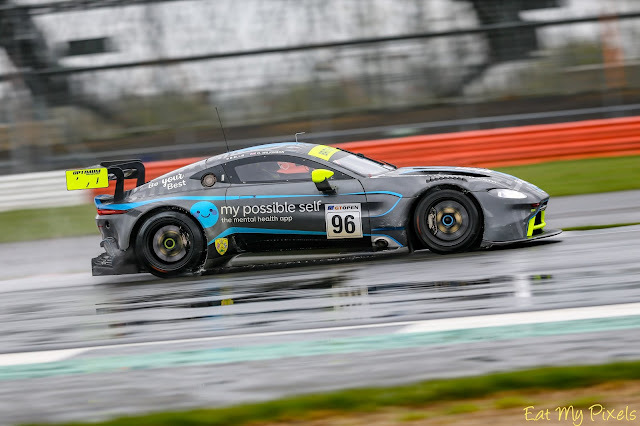 Many thanks to Steve Jackman of 'Eat my Pixels' for supplying us with these images of the cars that he saw on track during his fleeting visit today - hopefully we will get to see much more of his work over the season. Photo credits and copyright - Eat my Pixels.